Canberra: Australia finally have the chance to bring some cheers to their fans after an egregious 2018 when Tim Paine's men take on Sri Lanka at the Manuka Oval from Friday with a series victory beckoning the beleaguered hosts. 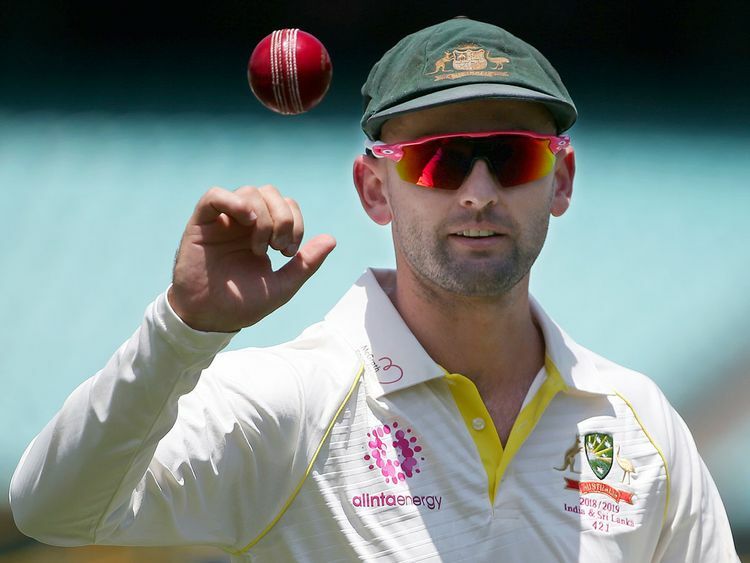 "We had a great game in Brisbane but I think we can get better," Australia spinner Nathan Lyon told reporters on Wednesday. "We know Sri Lanka is going to come back hard, they are a classy outfit, a well-drilled outfit. We are expecting them to come back hard." Sri Lanka have lost all-rounder Angelo Mathews and paceman Nuwan Pradeep through injuries even before the first test and their bid to level the series has been jolted with fast bowlers Lahiru Kumara and Dushmantha Chameera also joining them in the sidelines. Sri Lanka have call up 22-year-old paceman Chamika Karunaratne but their pace attack has already been robbed of much of its firepower. The tourists also faced off-field issues ahead of the second test after coach Chandika Hathurusingha was dropped from the selection panel while batting coach Jon Lewis has left for home to attend a family matter. "It's an exciting group, there's lot of intensity at training. Our preparation for every test this summer has been outstanding," said Lyon, who spent four years from 2006-2010 at the venue as a curator. "Obviously India outplayed us. But we knew coming up to Brisbane, if we had our solid preparation, ticked all the boxes that we can control then hopefully we will get the result. "We were very fortunate we had Pat Cummins in our side and he played an absolute exceptional role out there. We are very satisfied with our preparation."